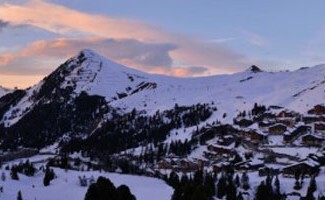 Winter holidays in Savoie: How to prepare well for winter sports? 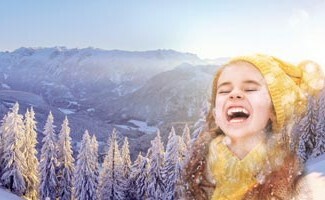 Winter holidays in Savoie: How to prepare for the winter season? The holidays are coming and the summits are only a few weeks away from being covered with snow. 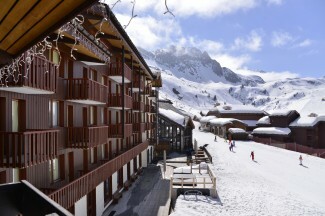 You can already imagine yourself skiing down the slopes, whether skiing, snowboarding or sledging, to the front door of your Belle Plagne hotel. Nevertheless, before enjoying the pleasures that the mountain can offer you, you will need to be well prepared, both physically and in terms of equipment. But don’t worry, your Savoyard hotel is here to give you its best tips! Whether you plan to practice winter sports intensively, or simply enjoy the natural beauties of the mountain, you need to be physically prepared to avoid accidents. An ideal way to improve your body is to practice swimming, one hour three times a week. Indeed, this sport will greatly improve your endurance and at the same time strengthen all your muscles. Running, walking or cycling are also excellent to develop your muscles gently, as well as your cardiorespiratory ability. It would be a shame to have to cancel your winter holidays in Savoie after a bad fall or a crippling cramp. 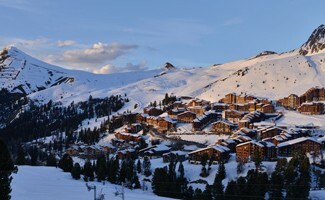 Winter sports include skiing, snowboarding or any other way to get down the snowy slopes. If you don’t go through the rental stage, you will need to have your equipment checked. Everything must be perfect to avoid an accident at the top of the moutain or damaging your pair of skis. If you ever decide to rent your equipment, the shop will have already done all the necessary maintenance. Along with this, your luggage must contain all the equipment necessary for the smooth running of your stay. First of all, warm and technical clothes, as they are more convenient to support on the slopes. Then, thick socks in large numbers, feet being a very vulnerable body part to the cold. Also think of a mask, more practical than sunglasses, and sunscreen. Finally, in order to make sure you don’t forget anything, don’t hesitate to make a list of everything you need to take away. 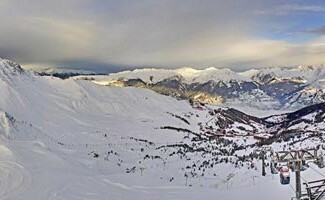 In this way, your winter holidays in Savoie will be better. 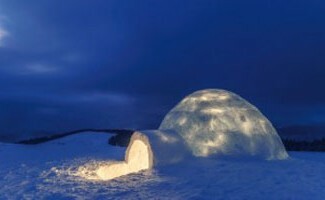 Upon arrival, you can relax in your room with a view of the snow slopes. 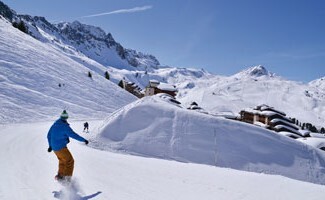 If you bring your equipment, your Savoie hotel has a ski storage room for your equipment. If you want to introduce the youngest children to downhill skiing, the French Ski School is located right next to the hotel and offers group lessons, private lessons and toddler care. When you’ve finally treaded your snow sticks on the summits and put in a lot of effort, know that your hotel will be happy to help you relax. First of all, our fitness room will allow you to stretch out and avoid cramps. Afterwards, spend a few moments in our playground, with its billiards and foosball, before going to our restaurant “La Grange”. With its view of the slopes and its typical Savoyard menu, no doubt you will be delighted!